We continue our series of rarities from The Temptations with a fine ballad from with a little cameo from Stevie Wonder. The late eighties was a challenging time for Motown’s tempting Temptations. Once again the group was entering a period of turmoil: in 1987 they parted company with Ali ‘Ollie’ Woodson who had been with the group for about four years and had given them an R&B smash with ‘Treat Her Like A Lady’. The remaining Tempts – Otis Williams, Melvin Franklin, Richard Street, and Ron Tyson – turned once again to Dennis Edwards to join their ranks. It would prove to be Edwards’ third and final tenure with the group. With Edwards back in the fold the group went back into the studio to record the appropriately titled Together Again. Despite this reunion, the album is hit and miss. Vocally the group are, as usual, on fine form, and it is great to hear Dennis Edwards back with the group during this particular era. And in many ways that’s what makes the Temptations listenable despite some of the sub-standard material and production that they endured during this period. Fortunately, ‘I Wonder Who She’s Seeing Now’ is actually a very haunting ballad and fairly well produced; it even features a cheeky little cameo from none other than Stevie Wonder on harmonica. The song itself is stunning: it’s heartbreakingly beautiful. It is Dennis Edwards at his finest; he clearly had something to prove after the success of Ali Woodson at the helm of The Temptations, and Edwards stepped up to the plate. His dynamic, powerful roar is simply a delightful to listen to. Backed by the stellar soulful harmonies of the other Tempts, it’s a wonder why this song wasn’t more of a hit than it was. Although the song did get a fair bit of airplay, and was performed superbly by the group live, it was never really a hit. Not even a cameo from Stevie Wonder on harmonica could help the Temptations in their quest for commercial success. Sadly, neither the song nor the album could create lasting unity with the group and the returning Dennis Edwards. A year later he would be gone for the final time and join forces with fellow ex-Temptations David Ruffin and Eddie Kendricks, before creating his own ‘Temptations Revue’. 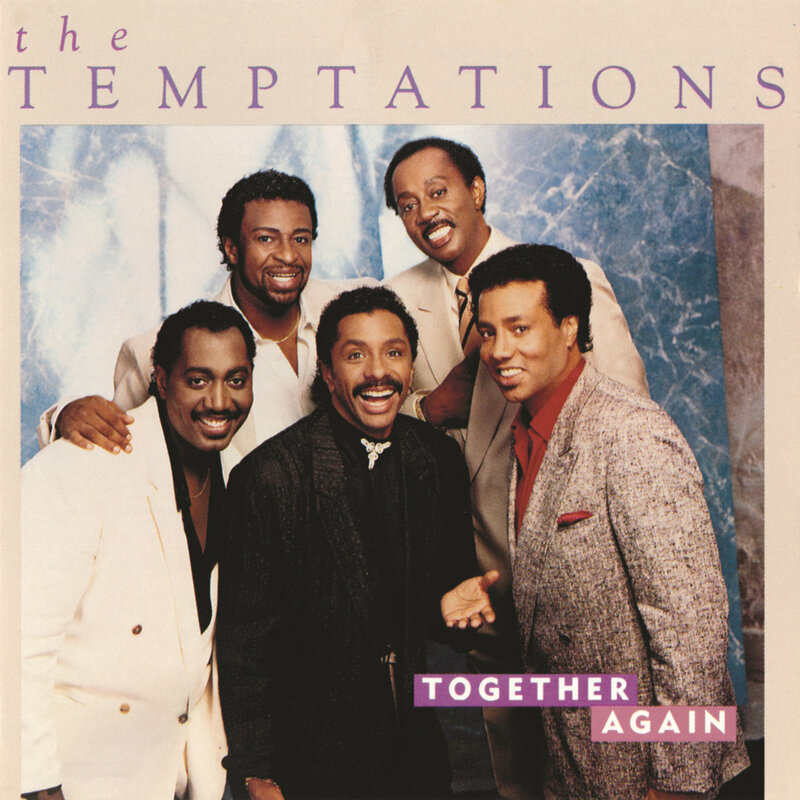 The Temptations meanwhile brought back Ali Woodson and went on to record a few more so-so albums before hitting the critical jackpot with For Lover’s Only in 1995. ‘I Wonder Who She’s Seeing Now’ is one of the truly great gems from The Temptations extensive and often mixed back catalogue. But it’s one that deserves some attention because it is rather special.